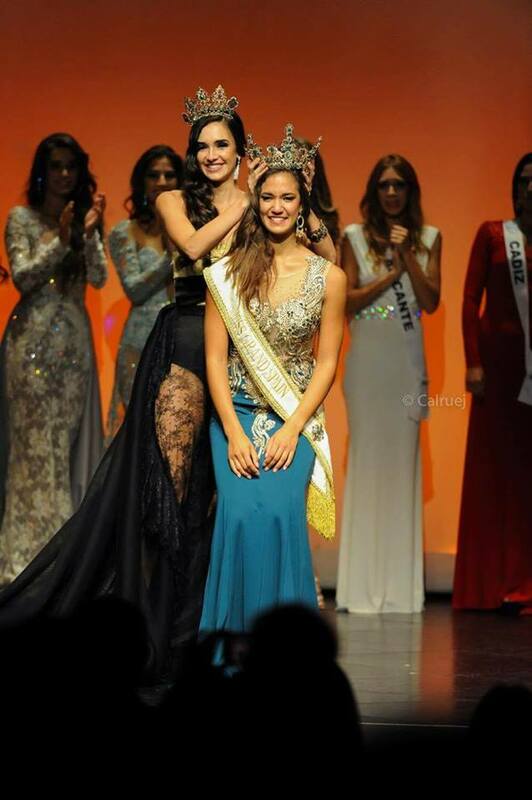 Miss Grand Spain 2017 is Mariana Rico. She is 17 years old from Venezuela but she has lived in Spain since she was 15 years old. She dances flamenco, ballet and classic dance professionally in her free time. She loves playing the guitar and singing and she is also taking drama classes because in the future she would like to be an actress and model. She hopes to live with amazing and unforgettable experiences. She said she's going to Vietnam for the 2017 Miss Grand International with all the force, her best attitude, and her positive mind.